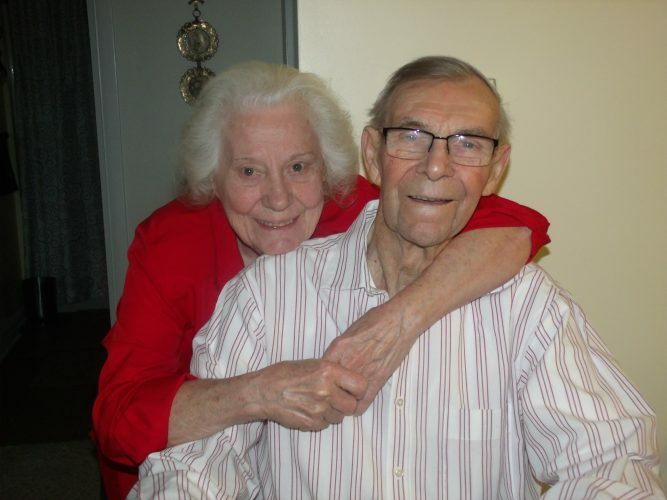 Barbara and Donald Gummo Sr.
Mr. and Mrs. Donald W Gummo Sr. celebrated their 70th wedding anniversary on Saturday with a family celebration. The family is planning a picnic during the summer. 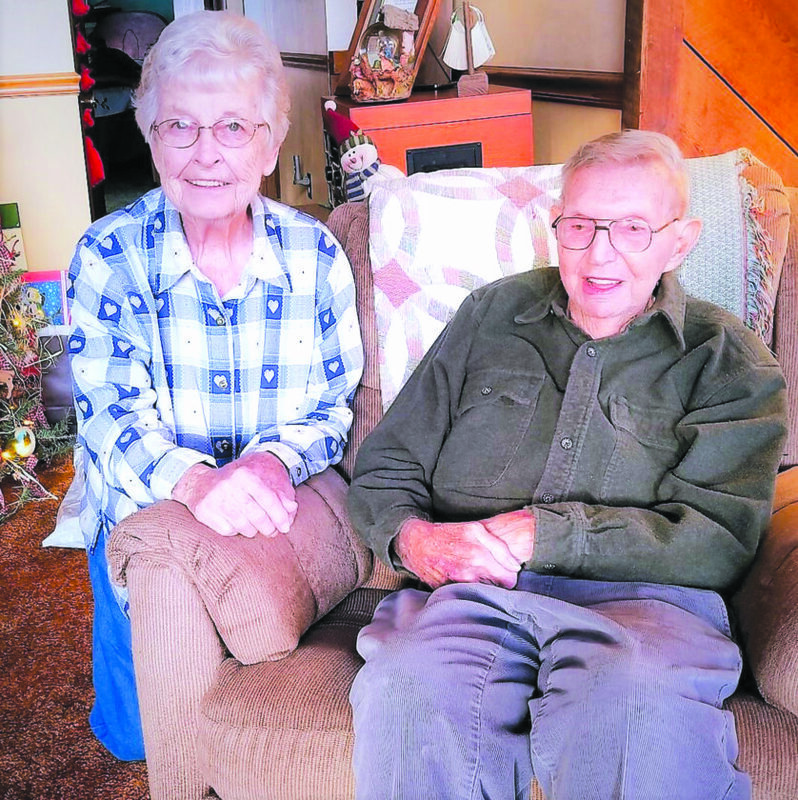 The couple were married March 31, 1948, in Altoona. 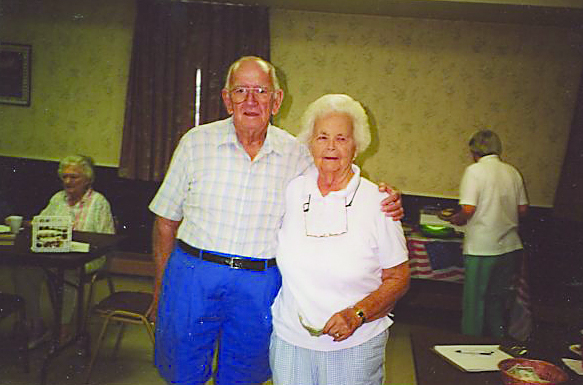 Mrs. Gummo is the former Barbara Troxell, daughter of the late Paul and Jennie (Grimes) Troxell. She was born and raised in Glasgow. Mr. Gummo is the son of the late LT Gummo and Amelda (Estep) Gummo. He was born in the family home on North Ninth Street in Bellwood that was built by his father. 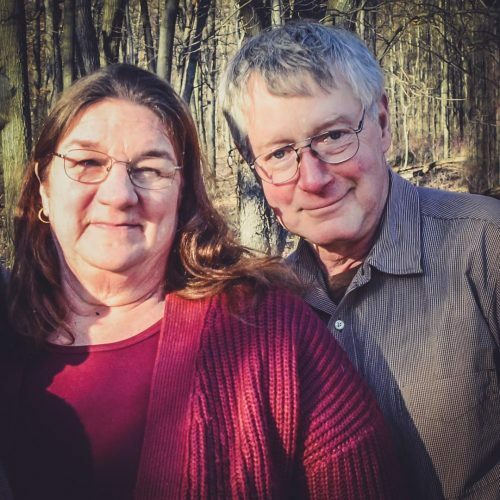 After their marriage, Don and Barbara purchased the family home from his mother. The couple lived in that home for the first 44 years of their marriage and then relocated to the Tipton area. The couple have two children: Terri Davinsizer and her husband, Alan, and Don Jr. and his wife, Wanda (Stiver), all of Tipton. They also have three granchildren: Stefanie Cavallo, Jennifer Davinsizer and Christopher Gummo; and five great-grandchildren. 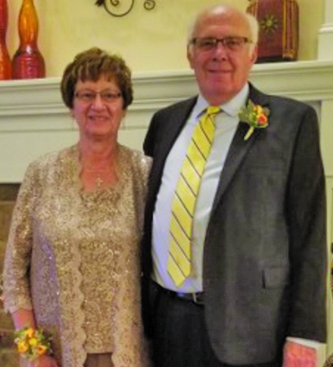 Mr. Gummo retired from Ward Trucking Co., Altoona, as an over-the-road driver. He is a member of the Ward Retirees Club. 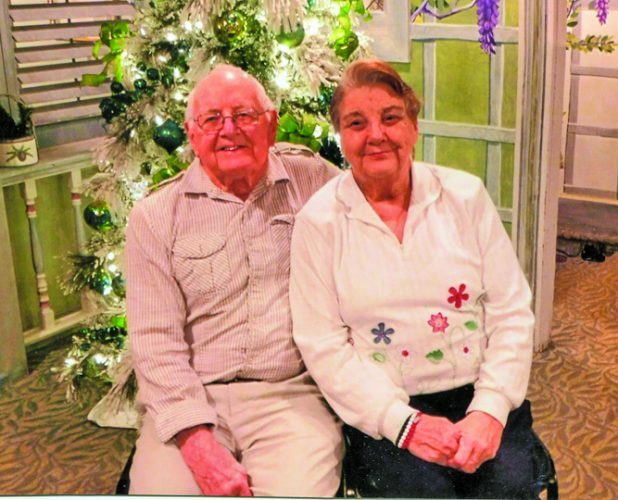 He and his wife owned and operated Deep Water Ponds, fee fishing ponds in the Tipton area, for many years. Mrs. Gummo retired as a bakery worker from Wissinger’s in Bellemeade. She had previously worked at the Big D and Hegarty Farm Dairy. She is a member of the Order of the Eastern Star. 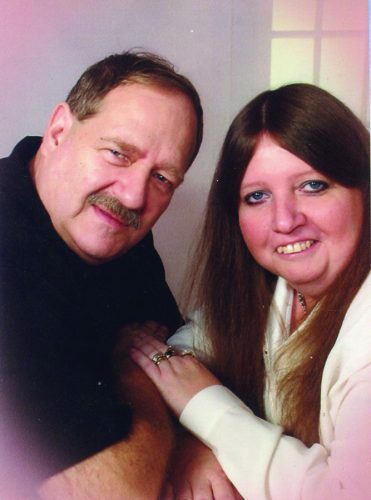 Cards may be sent to the couple at Terri Davinsizer at 114 Deep Water Lane, Tyrone, PA 16686.